Greetings, fellow pilgrims! Are you weary in your pilgrimage? That’s exactly why I wrote this book … to encourage weary pilgrims! I want to en-courage … in-with-the-courage! I offer fresh oil for your earth-life journey, which can be an emotional mine-field without God’s all-knowing navigational Handbook for survival … the BIBLE! I welcome you to the website of my humble chronicles, wayfaring seeker of truth! This book is a kaleidoscope of my thoughts and life, which might be useful for this sound-bite society we live in. If I had an Inn for weary travelers, it would be called Hodge-podge Lodge. And in this cold season of earth-life, I would pull up two cozy chairs at the fireplace of my life and offer you a nice hot cupatea, java or hot chocolate. Then I would invite you to make yourself comfy as you listen to my fireside ruminations and we chat about all things great and small. 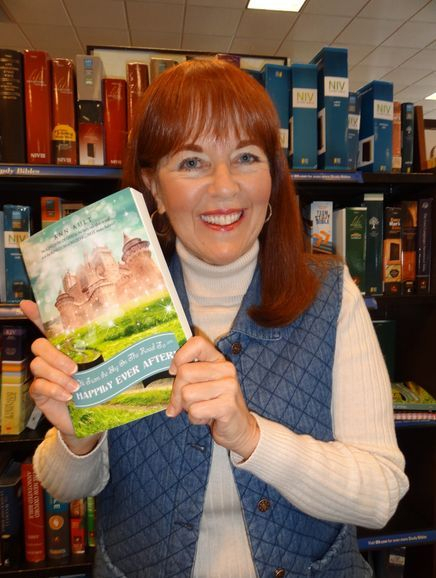 My hope is that you will be refreshed and encouraged as I share from my meandering memories and marvel at the wonder of being led by the King of Happily Ever After! Despite the innocuous title, ("Hi From the Sky: On the Road to Happily Ever After,") this book is not tame ... like Aslan the Lion in "Chronicles of Narnia!" Every fairy tale is fraught with heroes, heroines, dragons, potholes and pitfalls! 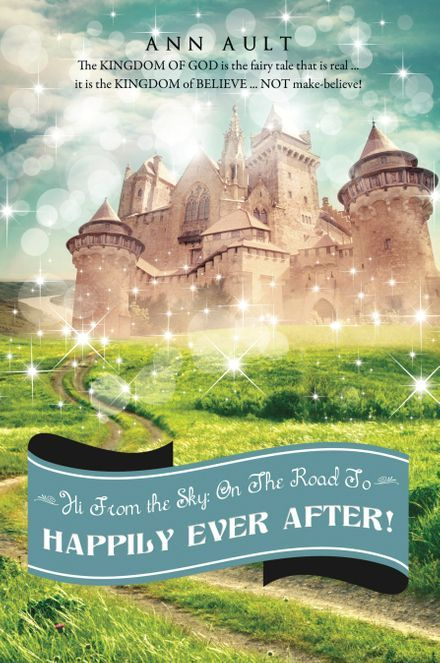 It is the Road TO Happily Ever After ... we're not there yet! 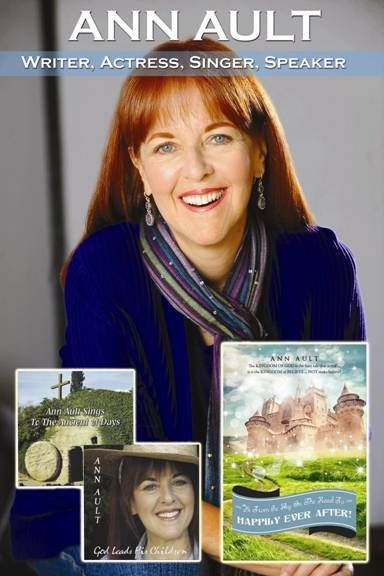 Ann Ault is thrilled to share "Hi from the SKY" heavenly downloads from the Creator of all things. She has had enchanting interactions, both great and small, with the King of Happily Ever After. God delights to communicate in the most inventive ways with those He loves ... from street signs to signs and wonders ... from climbing Mount Fuji to watching the metamorphosis of a dragonfly! Ann shares her stories, painfully acquired insights, pithy sayings, poems and scriptures in an effort to make the invisible God more visible. The Most High in the Sky is no respecter of persons. He relates to whosoever calls on Him in spirit and truth ... an equal opportunity Creator. May your child-heart be refreshed as the invisible Divine Guide becomes more visible on your journey to the Land of Happily Ever After ... Home sweet Home! 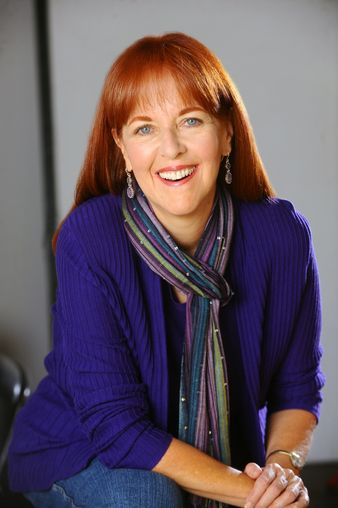 Ann Ault, (Air Force brat and shy little girl called "fatty-four-eyes,") had a miraculous metamorphosis, and a remarkable show business career doing theater, 300 commercials, TV, movies and radio (including "Adventures in Odyssey.") In 1974, Ann gave her life to Jesus Christ. She shares the odyssey about her rescue from the kingdom of darkness to God's Kingdom of LIGHT and BELIEVE! 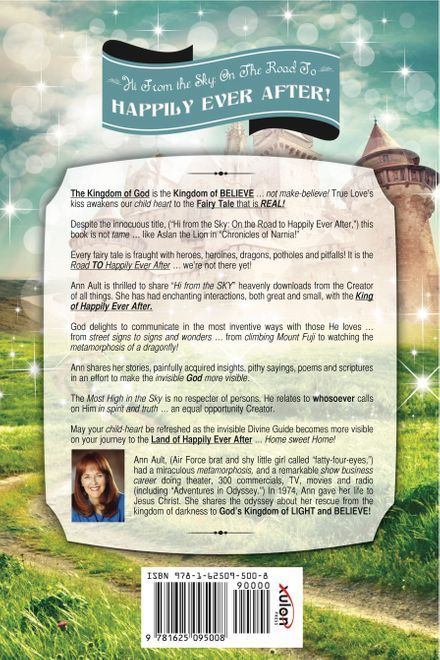 The Kingdom of God is the Fairy Tale that is REAL ... It is the Kingdom of BELIEVE ... not make believe! 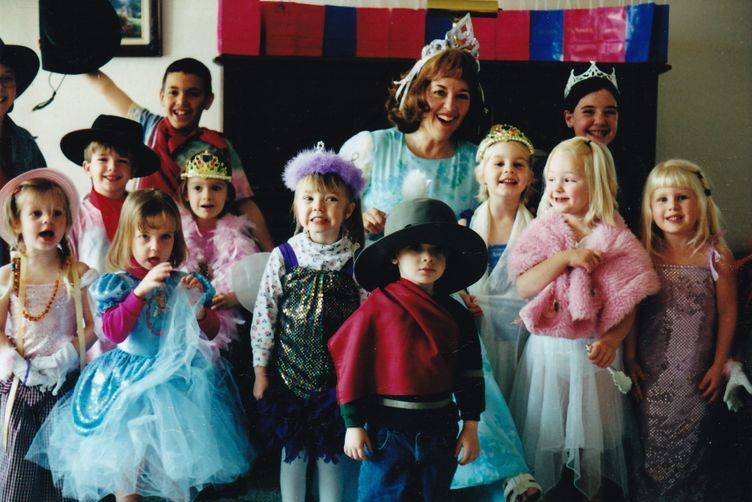 God wants to awaken and encourage our child hearts as we journey to the Land of Happily Ever After!